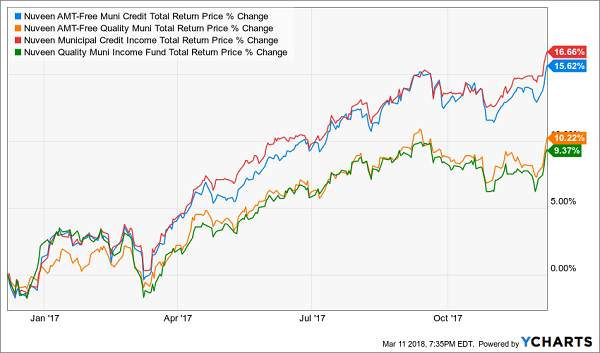 Municipal bonds are off to a slow start in 2018 – which is usually a bullish sign for these tax-free payers. 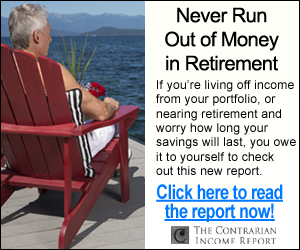 The best part is you won’t have to go back to “lumpy” quarterly payouts to do it! 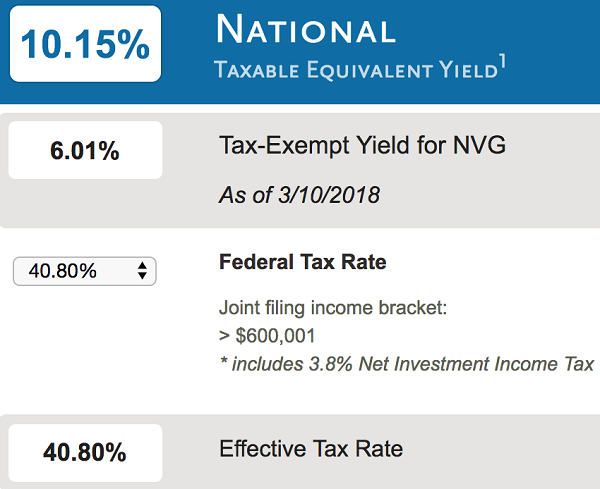 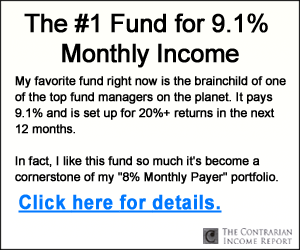 Of the 19 income studs in this unique portfolio, 12 pay dividends monthly, so you can look forward to the steady drip of $3,333 in income, month in and month out—give or take a couple hundred bucks!